HP has brought some of the most advanced and high performance laptops in various series. 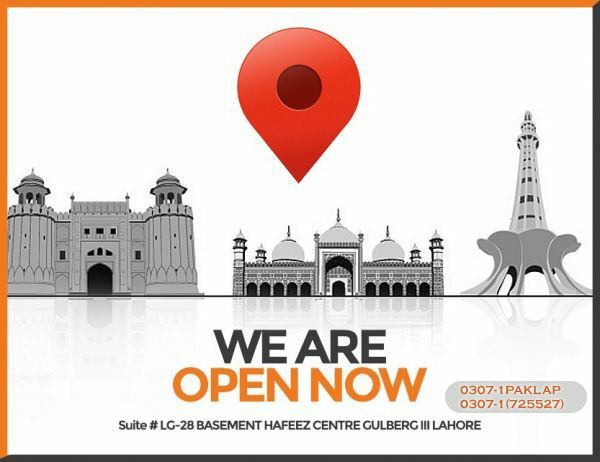 The pavilion is the most advanced series with unlimited and state of art features. You can work along with the enjoying the multimedia functions of your laptop. 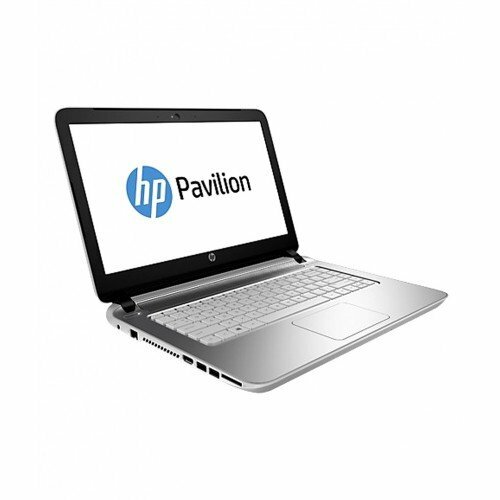 HP Pavilion 15 P006 is the ideal machine for those who need high performance with minimum prices and reliability. This device is equipped with high performance Intel Core i5 processor which can clock up to 1.7GHz processing speed; you can experience the difference by yourself once you have the hands on this device. This machine has 4 GB of working memory for multitasking needs and high speed file processing. You can do double amount of work in same time. You will have the freedom of storage with 500GB storage capacity. You can store all your important data in your laptop with ease. This is the best machine in this price range.